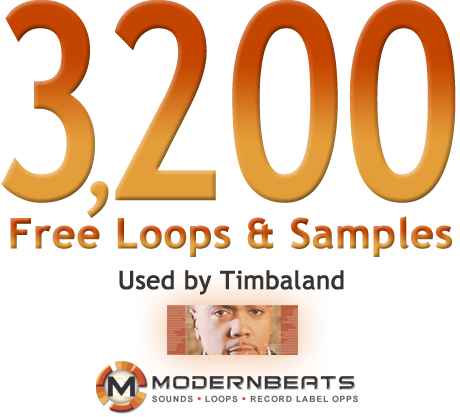 Get 3,200 Free Hip-Hop Loops with Email Signup! Formats include Reason (.SXT), Battery (.KIT), Kontakt (.NKI), Halion (.FXP), EXS24 (.EXS), Soundfont(.SF2), & WAV (.WAV). Loads into FL Studio, Cubase, Live, & more.